Uterqüe Forest Lookbook Fall 2011. The latest Uterqüe Forest Lookbook Fall 2011 is rife with super-voguish, affordable pieces for fashion-savvy girls who want to stay stylish all season long. Simple, effortless combinations with chic and edgy touches will undoubtedly make a statement. Check them out and get inspired! Beat the chill this season with faux sheepskin waistcoats, cool leather jackets and suede raincoats as spotted in the latest Uterqüe Forest Lookbook Fall 2011 lookbook featuring Iris Strubegger photographed by Hunter & Gatti. 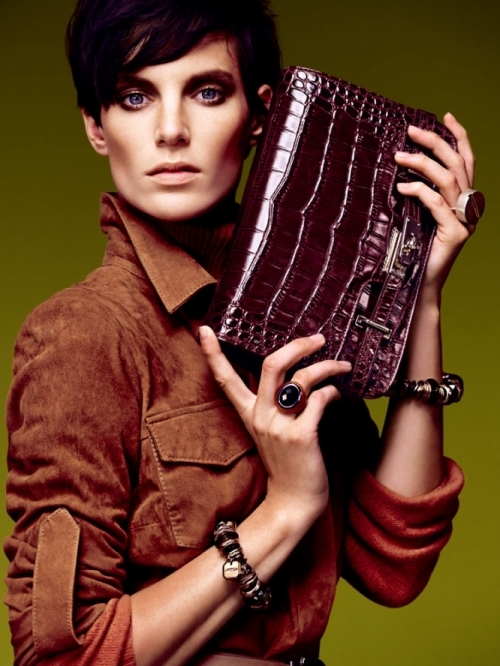 As usual, the already famous Spanish brand's offerings are exclusive, fashion-forward and budget-friendly. Besides, both clothes and accessories are made using the highest quality materials and paying attention to every single detail. Shop smart and get ready to add a surplus of style into your wardrobe with edgy, effortlessly chic ensembles. And the new Uterqüe lookbook shows you how to rock this season's hottest trends through a masterful mix of colors and textures. It's time for everyone to start learning the beautiful art of layering. 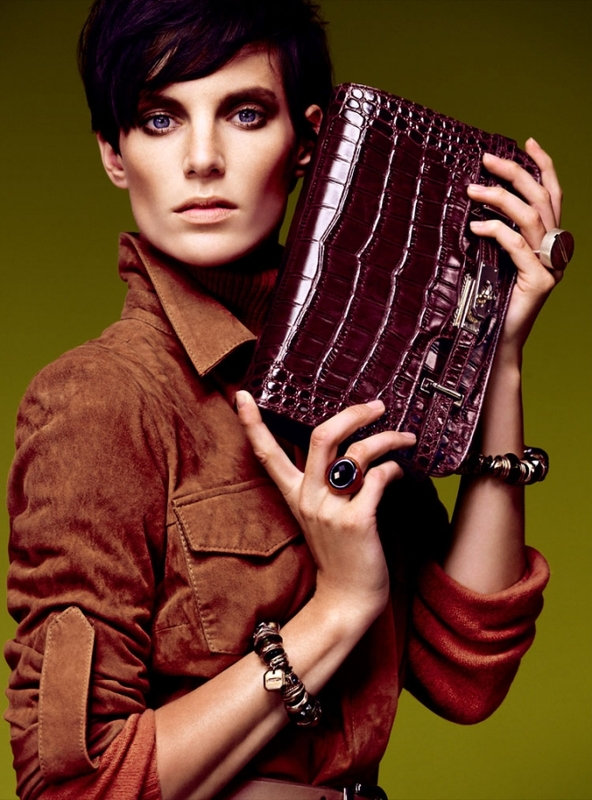 The Uterqüe fall/winter 2011-2012 includes a plethora of über-stylish and affordable pieces. There are beautiful classic cuts, feminine, timeless silhouettes and attention-grabbing accessories. 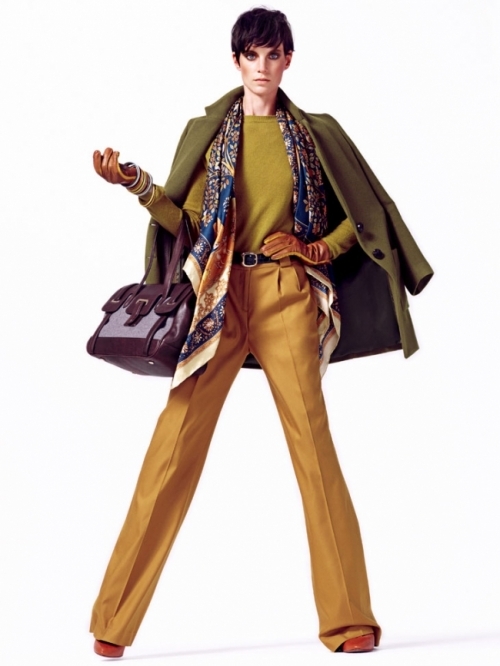 Wear-with-everything neutrals are jazzed up by dazzling pops of color and gorgeously printed items. 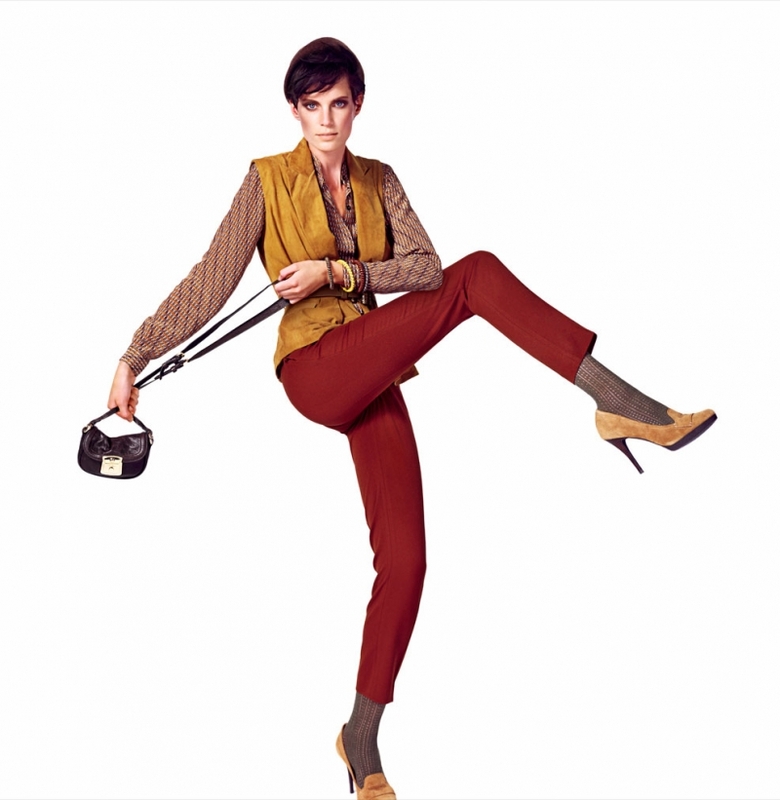 Invest in cozy wool cardigans, chic cashmere gloves, voguish faux sheepskin coats, court shoes with fringes, flat horse riding-style boots with spurs, bowling bags, satchels, bucket and messenger bags, and have fun mixing and matching.